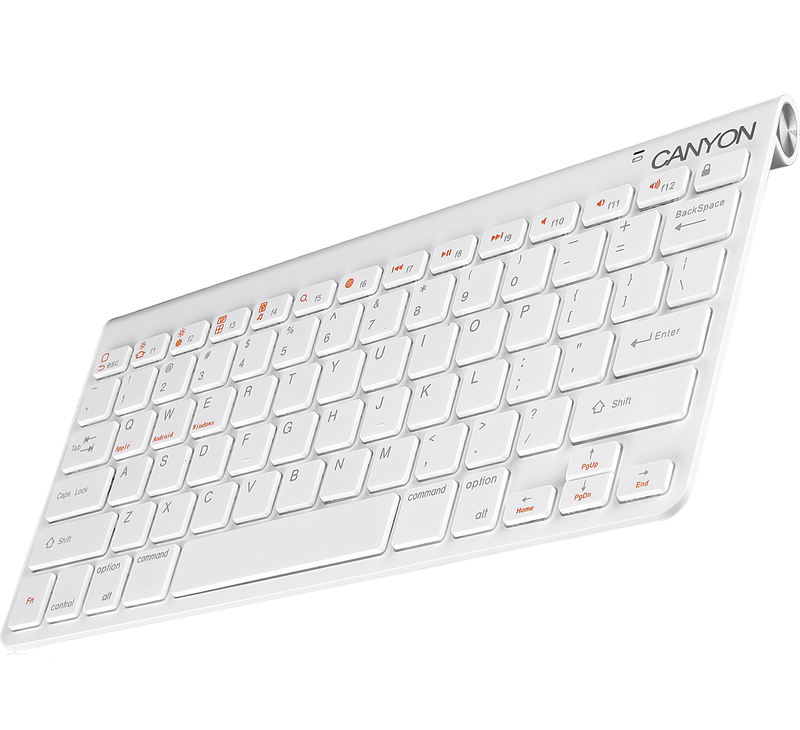 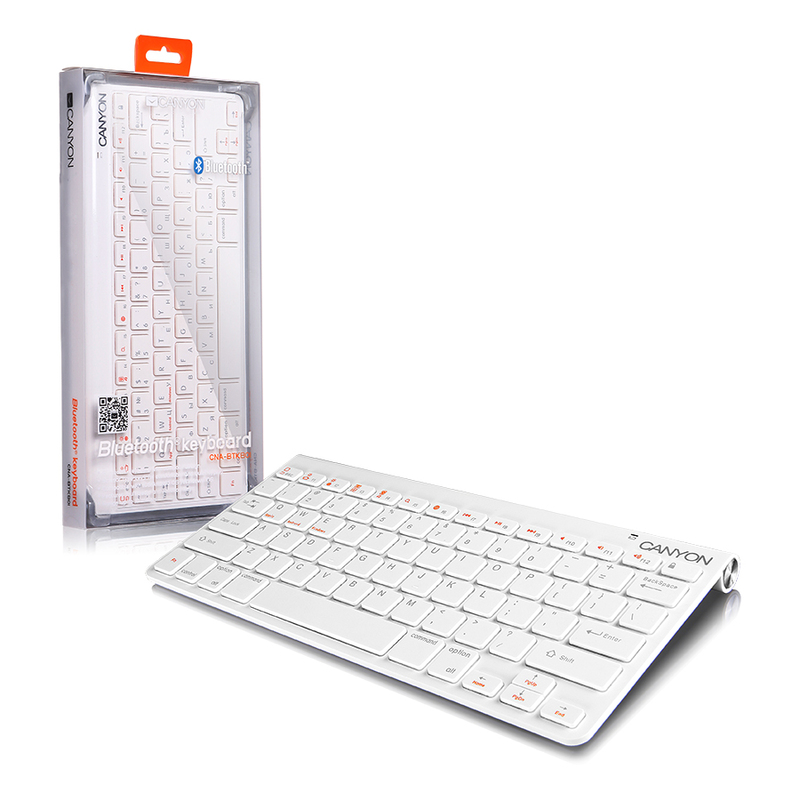 This keyboard is a good easy-to-use solution for tablet users who want to type a lot. 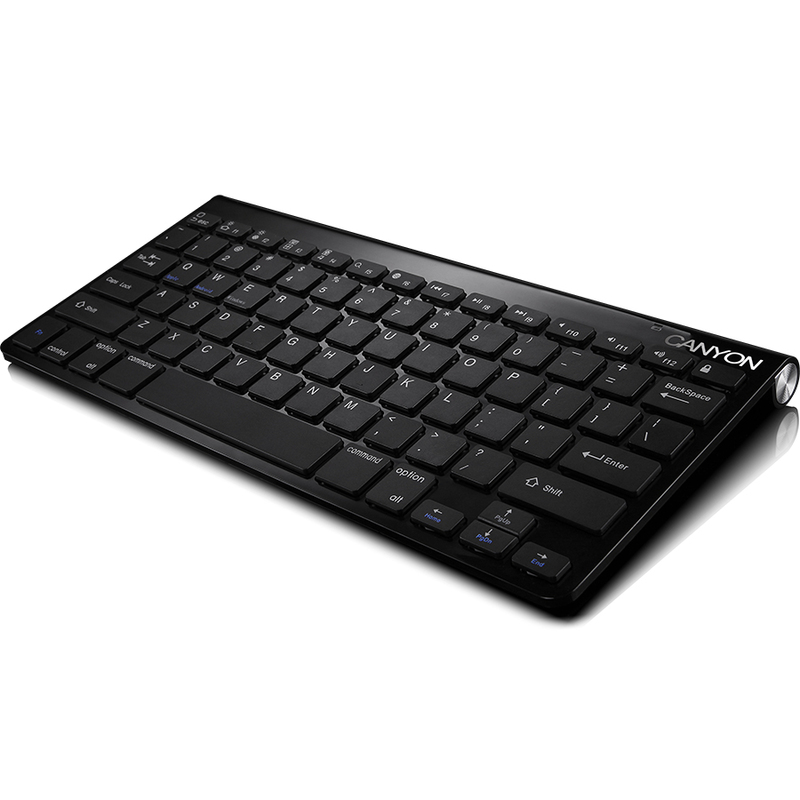 It connects to a tablet PC via Bluetooth and works on 2 AAA batteries. 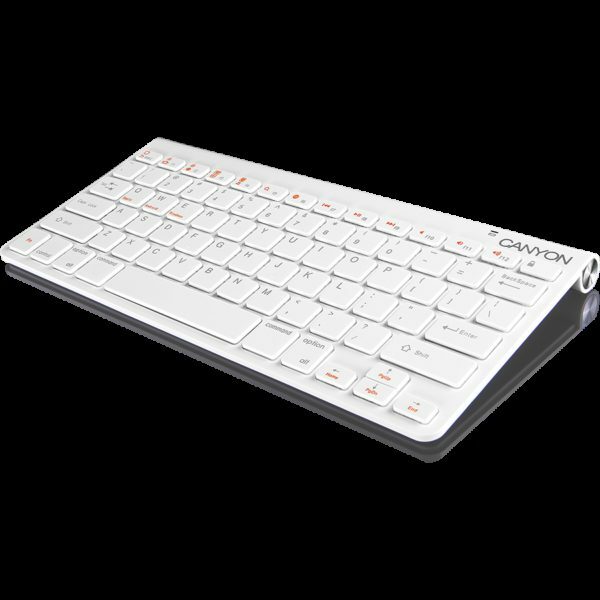 Simple and good design, very quiet typing.